Rovio, the makers of the hugely popular mobile game Angry Birds, announced Angry Birds Toons, a web cartoon series based on their game title. 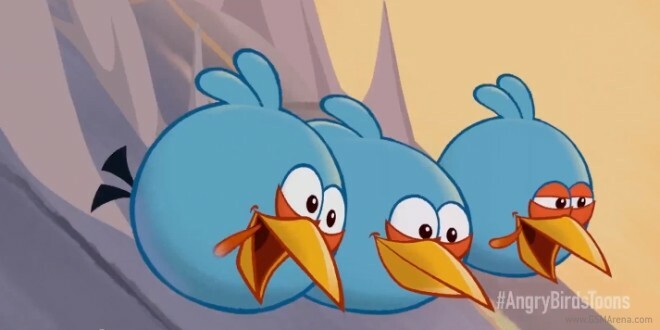 Angry Birds Toons will feature weekly episodes that looks to answer perhaps the most burning question of all – namely, why are the birds so angry?! Be sure to check out the Angry Birds Toons website on the March 16th for the first episode.